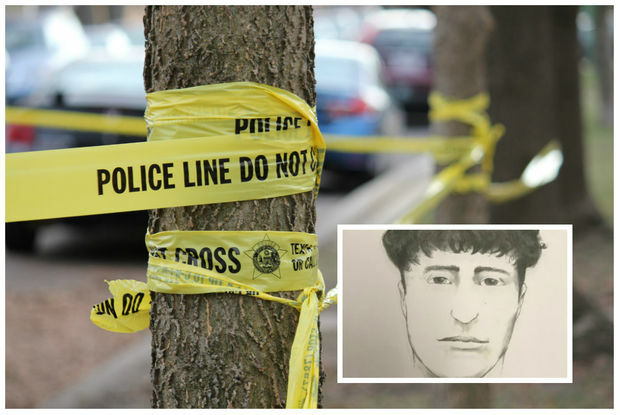 Police said the man from this sketch is a suspect in a 2004 homicide. CHICAGO — Police are asking for help finding information about a cold case murder that happened more than 13 years ago in Lakeview. Sometime between 10 p.m. March 23, 2004, and 6 p.m. March 24, 2004, a 31-year-old man was stabbed to death inside his home in the 3400 block of North Elaine Place, according to a Chicago Police news release. The man had been seen with someone at two businesses in the 3300-3500 block of North Halsted Street before the slaying. Kevin Clewer was found stabbed to death in his apartment on the block on March 24, 2004, according to the Tribune. The person he was seen with was described as a Latino man who was 25 years old, 5-foot-7, slim and had either a Hispanic or European Spanish accent, police said. He was possibly known as "Fernando." The case will be featured on "Case Files Chicago" on Nov. 11. The homicide is still being investigated, and "any help from the public is greatly appreciated," police said. Anyone with information about the case was asked to call police at 312-744-8261.